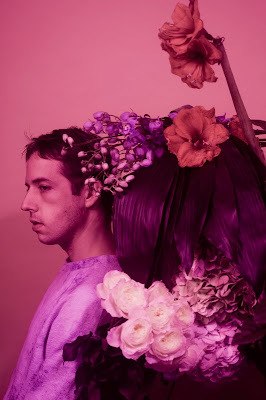 The enchantingly divine electronic sounds of Carter Tanton make for blissful listening on a rainy mid week afternoon with heavenly smooth vocals, lifting you away into a hazy summer dream. Rich drum beats and wide arrays of samples give a great depth of texture to this mystifying track, an inspiring nod to the forth coming album. Channelling vocals that appear to take inspiration from the likes of SOHN and beats contending with such talents as Flume and Two Inch Punch make for a force to reckoned with once the album takes off on 2nd April on Western Vinyl. Be sure to stream/download another track from the forthcoming record here.